Local contemporary jazz group Kyle Simpson Jazz Collective presents their own jazz arrangements of Icelandic singer song-writer Bjork in a spiritual environment of the Heinz Memorial Chapel. 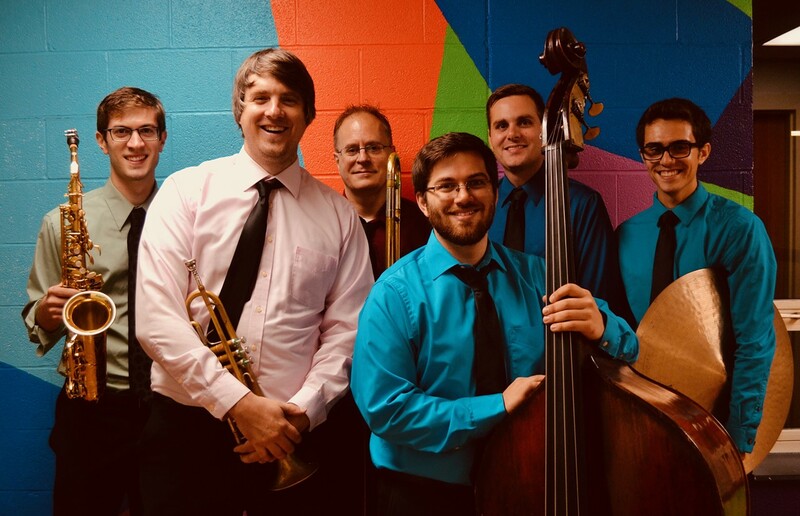 Under the leadership of Kyle Simpson, the group will also perform Kyle's original music and arrangements, which take inspiration from classical, jazz and pop music. The concert will also feature the jazz version of music of Stravinsky, Justin Timberlake, and music form the James Bond movie You Only Live Twice.